Heaven’s all-natural organic range of products, skin and body treatments goes to work to restore the skin, hair and body’s own natural health and beauty. Pioneered in Britain more than 25 years ago and after 10 years of research by Deborah Mitchell. 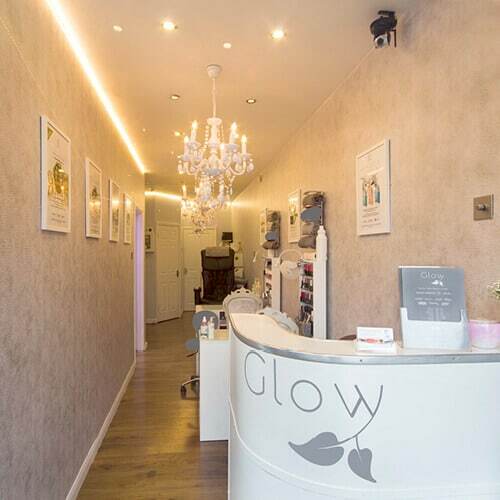 Glow was the Heaven Award Winning Salon for 2013 and we still pride ourselves on the same standards to us set by Deborah Mitchell who continues to support us. Check out Heaven’s revelatory products here! Revives your skin using high levels of hydration leaving you with a rejuvenated and even skin tone. A natural alternative to botox and the first product of its kind. This unique treatment has been specially created using natural and organic ingredients, combined to work in synergy for an anti-aging effect, leaving you looking and feeling instantly younger. A wonderful hydrating facial. This fantastic face lift uses lymph drainage & acupressure movements to help you look years younger all in a space of your lunch break. 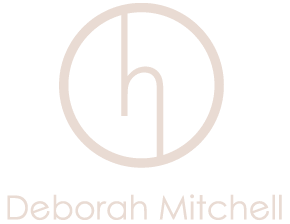 A very relaxing spiritual treatment designed by Deborah Mitchell. Once melted we will use the oils from the grapefruit, jasmine and white tea candle to massage into your face, back, neck & feet leaving you feeling calm, relaxed & de-stressed. 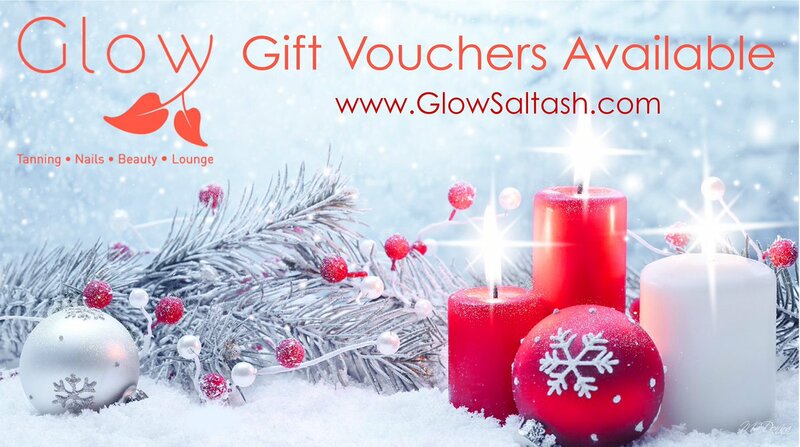 This relaxing treatment will refine lines & pores, reduce pigmentation & sun damage whilst balancing the pH level of all skin types, leaving you feeling calm, relaxed & de-stressed.